Prom night will probably be one of the most memorable parts of your high school experience. 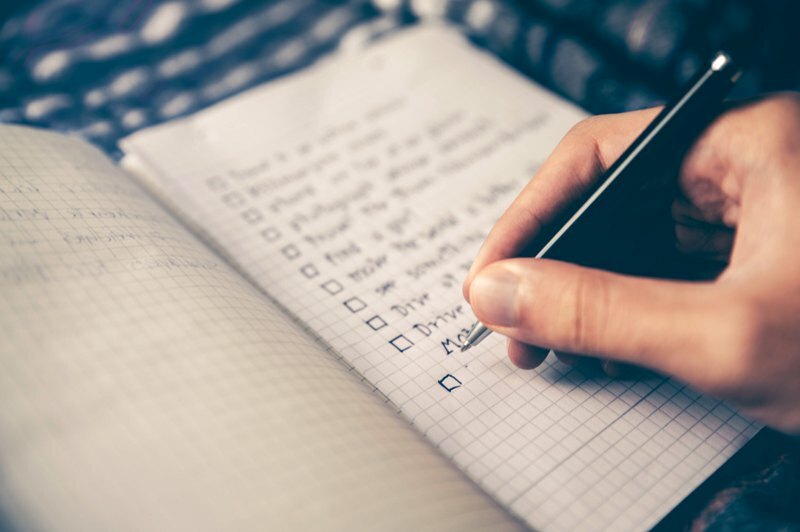 While preparing for the biggest night of your high school career can be overwhelming, taking time to prepare in advance can drastically reduce the stress associated with going to the prom. 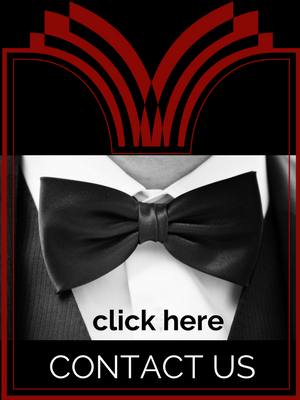 Dazzle your date and make prom a night to remember with the assistance of the following prom checklist and timeline for guys. Organize your prom budget. Prom night costs can accumulate quickly, so it is vital to organize your prom budget with your parents before you start making plans for the evening. Prepare your budget at least three months before the prom so you’ll have time to save money or ask your parents for assistance in advance. Ask a date. Don’t wait until the last minute to ask that special someone to prom. Considering your date’s preferences in prom planning is important, so be sure to have a date in line before you move forward with any major decisions. Make transportation plans. Once you have a good idea of your prom budget, start looking at transportation options with your group. If you are planning to go to prom in a limo, be sure to make the reservations as soon as possible to before the limo rental companies are all booked up. Get your tuxedo. Choose a tuxedo and have it fitted. Be sure you get all the accessories you need, such as a vest, shoes, tie, or belt. Make a plan with your date. Sit down with your date to discuss who will pay for what throughout the evening. Plan your corsage order. Ask your date what type of corsage she would prefer to receive on prom night. Buy tickets. Buy your prom tickets as soon as they go on sale. Think about pre- and post-prom events. Talk with your date or prom group to discuss what you want to do before and after prom. Consider where you will be taking pictures, where you want to eat, and what after-prom activities you should engage in when the dance is over. Make reservations. If your prom does not have catering, make dinner plans with your group at a restaurant. Once your group has decided on a restaurant, make a reservation quickly to ensure you are set for the evening. Talk with parents. Make a point to discuss prom night plans and curfew with your parents to make sure everyone is on the same page regarding the night’s events. Order corsages. Go to a florist to select and order your corsage. Double-check your reservations. Check your limo, dinner, and hotel reservations to be sure you and your group are good to go for the night. Make sure your sizing for your tux is still set. Organize addresses. 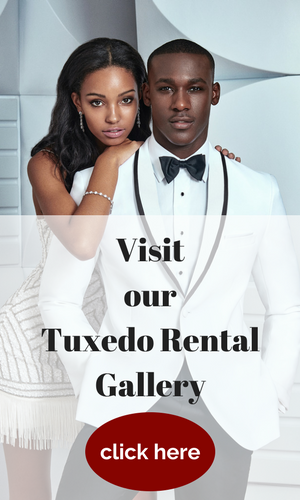 Assemble all the information you need to have on hand throughout the night, such as the addresses of the restaurant, your date’s home, the event venue, and post-prom activities. Get the corsage. Pick up your date’s corsage and store it in the fridge. Make sure you pack everything you need for the night, including your wallet, keys, money, camera, prom tickets, etc. Make your prom one to remember with a little planning and lots of creativity.